I’m not one to blog at 4 o’clock in the morning but I couldn’t resist…. 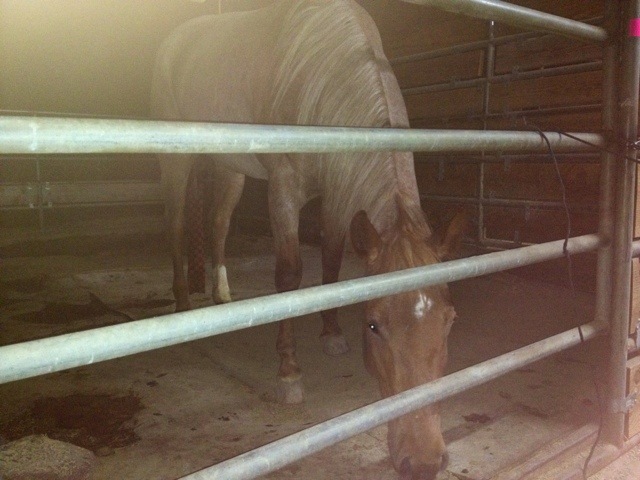 I went out to the ranch tonight around 9 o’clock because Halos owner said that she’s got colic. After careful watch on her and walking or every two hours we decided that she is going to be okay and she started to calm down so we went to head out and… Surprise! My car wouldn’t start! After calling Roadside Assistance for Ford I wasn’t sure of what the wait time would be… So, I got on Google search and tried to find forums for help for a car that wouldn’t turn over and instead would just make a rapid clicking noise. I came across a forum that offered really good suggestion for anyone in my situation. This is key because it would be the difference between a jump and a tow from a ranch in the middle of no where. 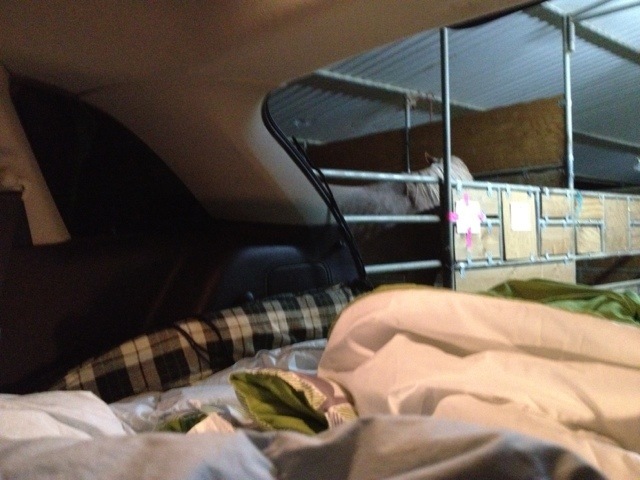 The estimate was 1 hr but they were there in 15 and I was able to jump in the car and head home… Thank the Lord! Hopefully my hiccup in a good dead will be a good tool should you ever find yourself in my position!